A recent state report has found that Virginia's pension fund is in a worse position to handle a market meltdown than it was before the Great Recession. 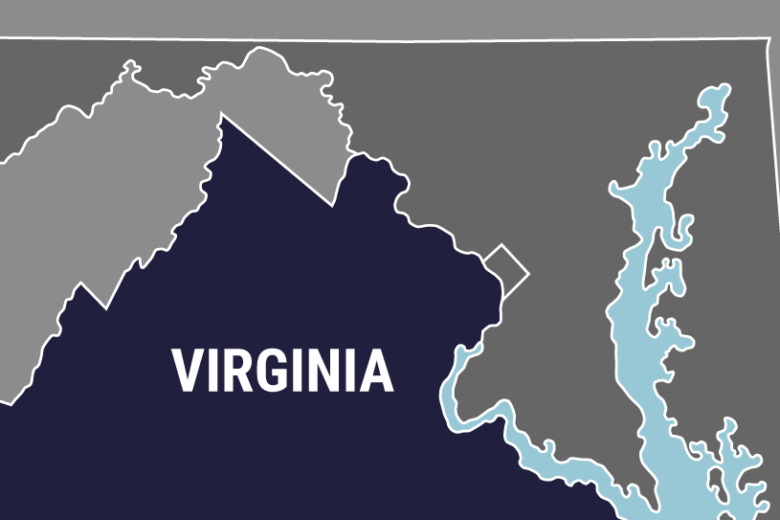 RICHMOND, Va. (AP) — A recent state report has found that Virginia’s pension fund is in a worse position to handle a market meltdown than it was before the Great Recession. That’s despite a 10-year bull market and pension reform efforts by lawmakers to make the fund more resilient. The Virginia Retirement System’s recent “stress test” predicts that a market crash or several years of lower-than-expected returns would add billions to the plan’s current unfunded liabilities. The impact of such hits would leave lawmakers with limited and painful options, like slashing services or raising taxes to meet required contribution levels or underfunding the pension plan and leaving higher costs for future generations to pay off.